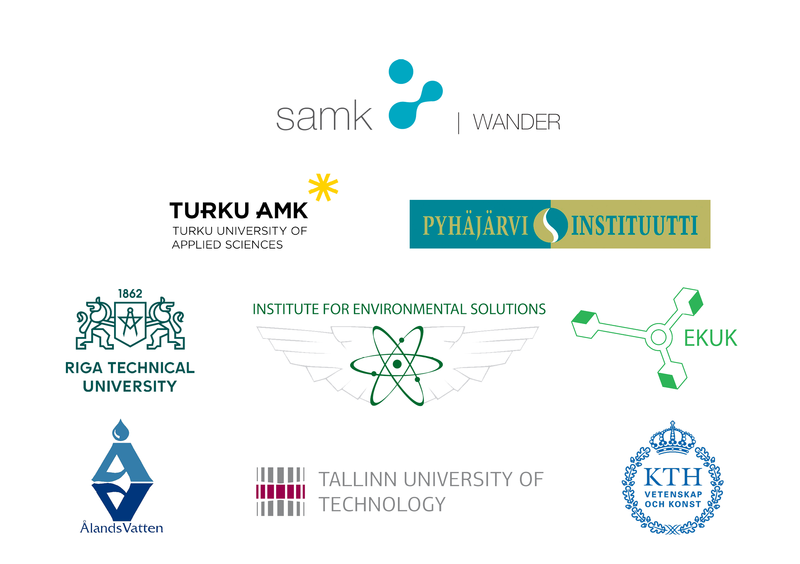 The project WATERCHAIN helps to reduce inflows of nutrients and hazardous substances to the Baltic Sea from all types of land-based sources by using pilot watersheds and environmental technology. The project tackles both highly developed intensely populated cities as well as less developed peripheral, sparsely populated rural and island regions in pilot watersheds. The main actions are carried out in the pilot watersheds in each partner country with the practical actions targeted to sustainable impact. The sustainable use of common resources is based both on prevention of nutrients and hazardous substances inflow, as well as on water treatment of these harmful substances already entered the water bodies. 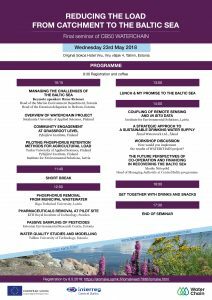 During the project period, one to two sources of nutrients or hazardous substances recognized by river basin water management plans are identified and activities to reduce the substances in each pilot watershed are also initiated. As a result of the project, best practices with a common approach for sustainable development were launched at waterchain.eu. The results can be utilized in other geographical areas within the Central Baltic region and further all countries around the Baltic Sea. By year 2023, the pollution loads of nutrients and hazardous substances from targeted sources are reduced in pilot watersheds flowing into the Baltic Sea. Therefore, project results have a direct impact on the quality of living environment of local people and visitors to the area, especially on pilot watersheds.